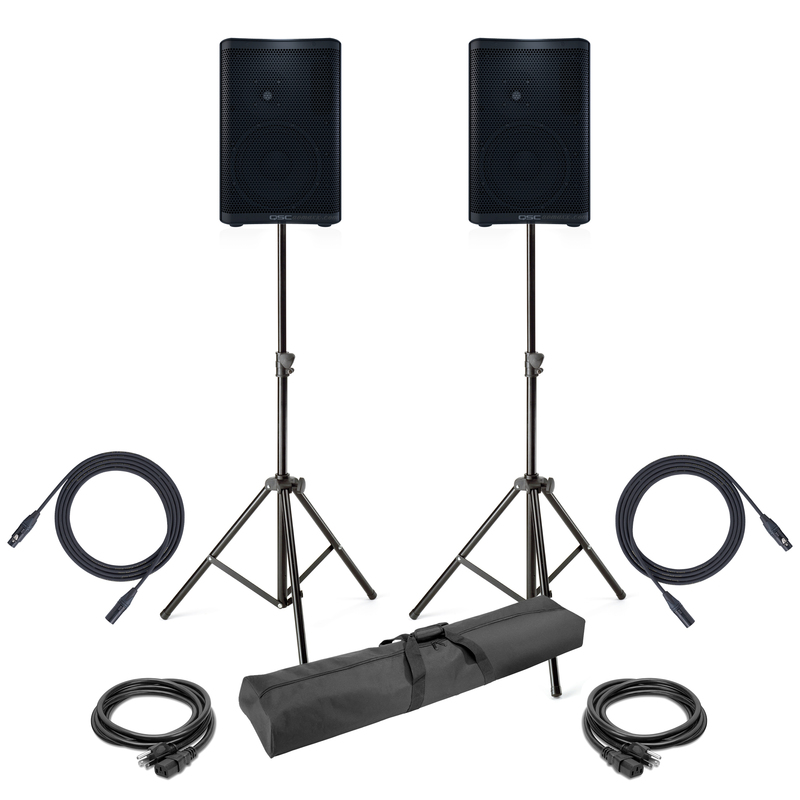 With over 2000 Watts of Power, the CP8 Package offers Quality Sound at an incredible price tag. 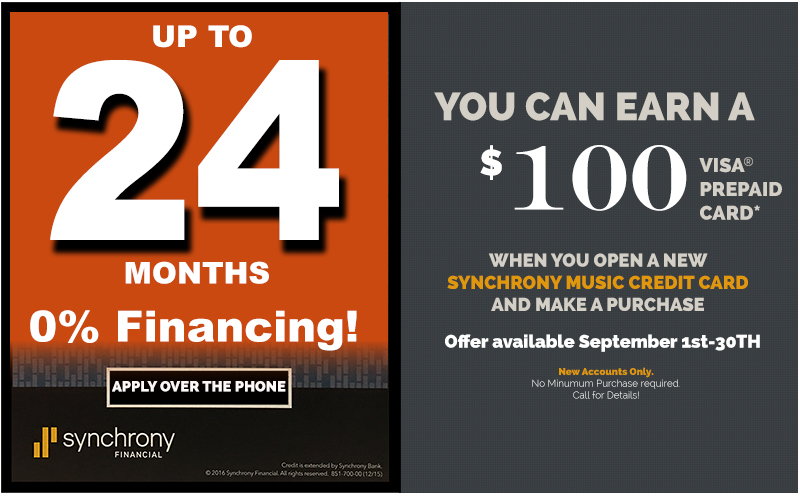 Includes all you need to rock your next event. 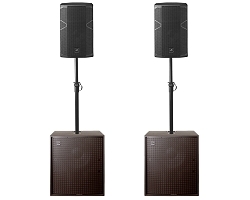 The QSC CP8 is a multipurpose loudspeaker suitable for portable or installed live-sound applications. 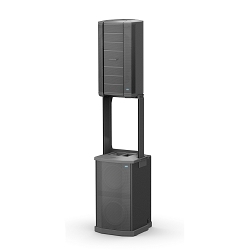 Whether carting the speaker to gigs or installing it on stage as a vocal monitor, you'll find the monitor exhibits a powerful sound. 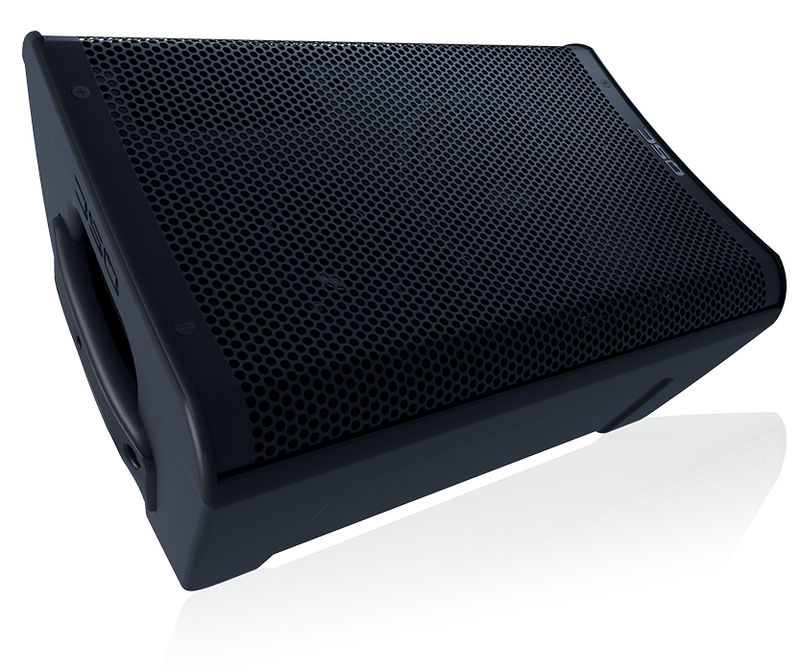 The monitor gives you the ability to mix up a mic/line input, a line input, and a music playback device, supplying a total of three inputs. 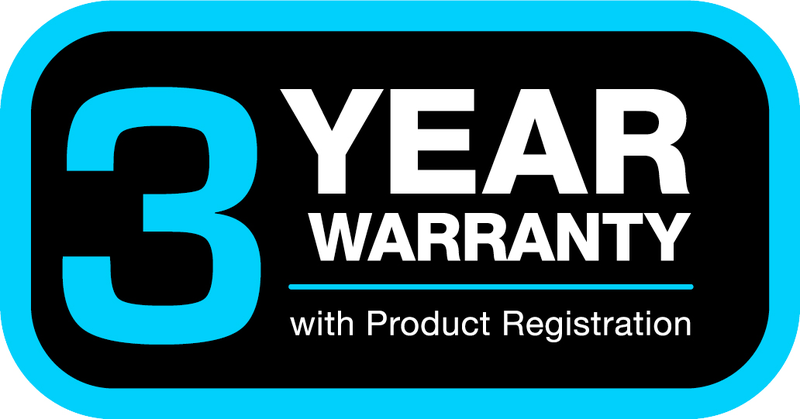 Thus, the CP8 can function as your sole PA if you're an acoustic singer/songwriter playing anything from intimate clubs to menu-venue gigs. 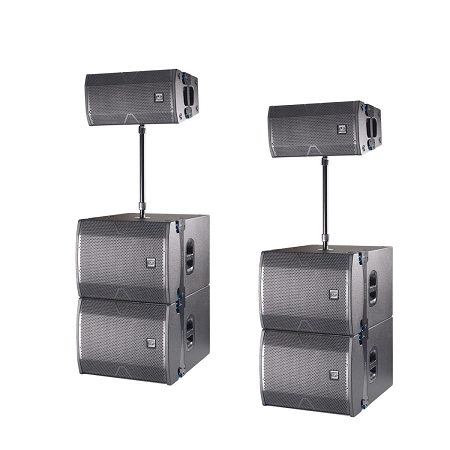 However, put the monitor on a speaker pole or yoke it to the ceiling, and you'll have secured a dependable element in your club's permanent PA system. 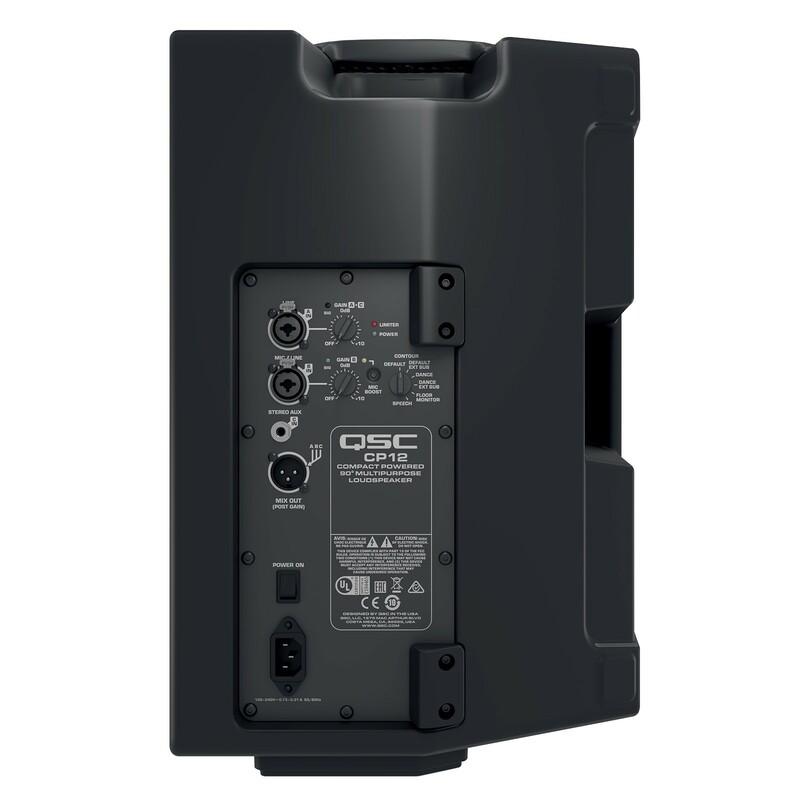 The QSC CP8 is capable of handling up to 1000W peak thanks to its Class-D amplifier, doing so through its 8" cone LF transducer and 1.4" HF compression driver. 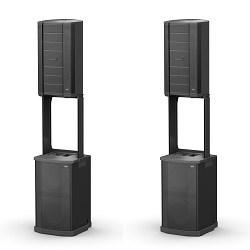 You can reach SPL values of up to 124 dB, and the construction of the monitors ensures an even frequency response from 56 Hz to 20 kHz. 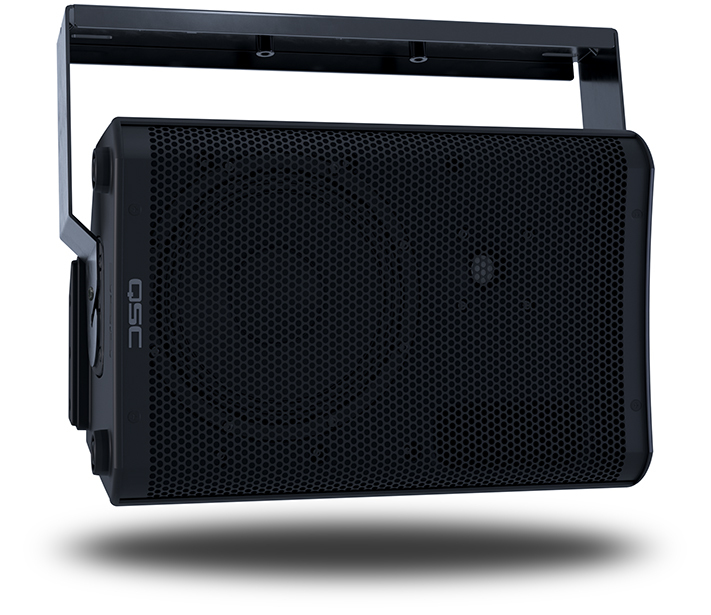 The rear panel offers controls sure to be useful to your practice, whether it's the one-touch 25 dB Mic Boost switch on input B, or the contour selector switch; the latter tailors the speaker's response to better suit common scenarios such as dance floor, speech address system, and floor monitor. 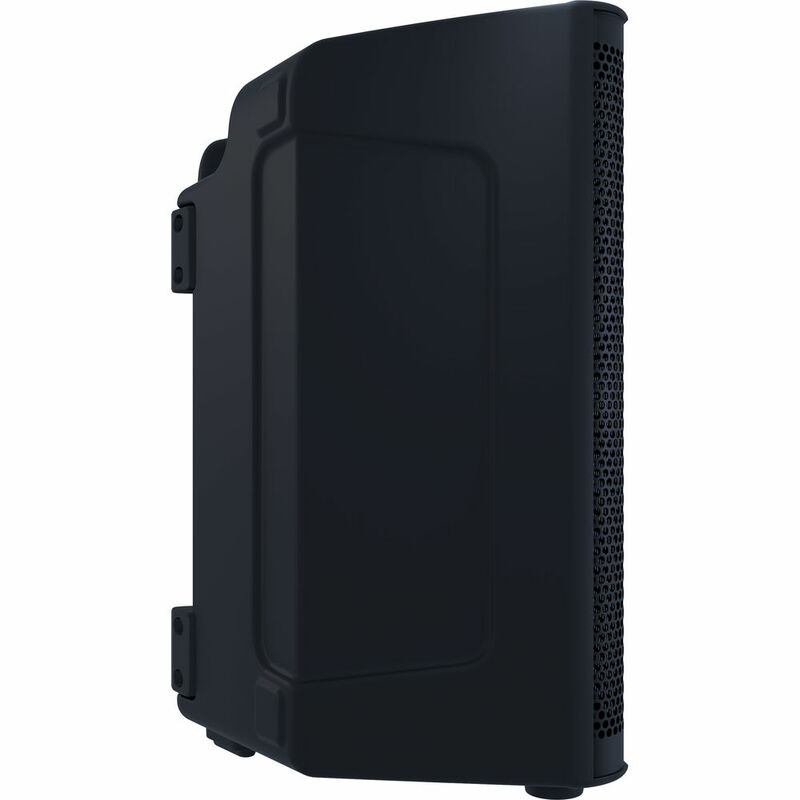 These contours are made possible by the DSP system programmed into the device. 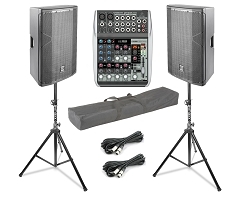 Finally, the unit is relatively compact and portable. 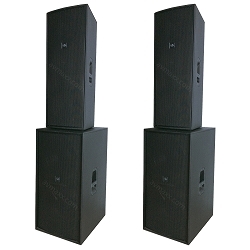 It measures 16.2 x 10.7 x 10.1", and weighs 21 lb, making it easier to handle than many conventional live-sound monitors or instrument amplifiers.